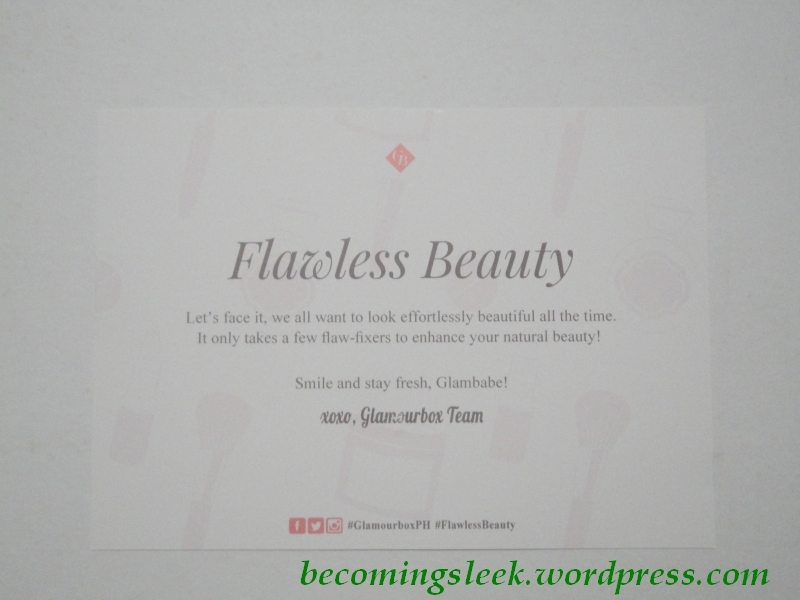 Hot on the heels of the Beauties and Babies box, Glamourbox releases a new box with the theme Flawless Beauty! I am pretty excited to receive that box honestly because I was expecting a particular brand to be featured due to the theme. Let’s see what’s inside, shall we? As mentioned, the theme is Flawless Beauty. This box aims to provide us with flaw-fixers and restore us to our natural beauty. Read on to find out what’s inside! The first and best (!!) 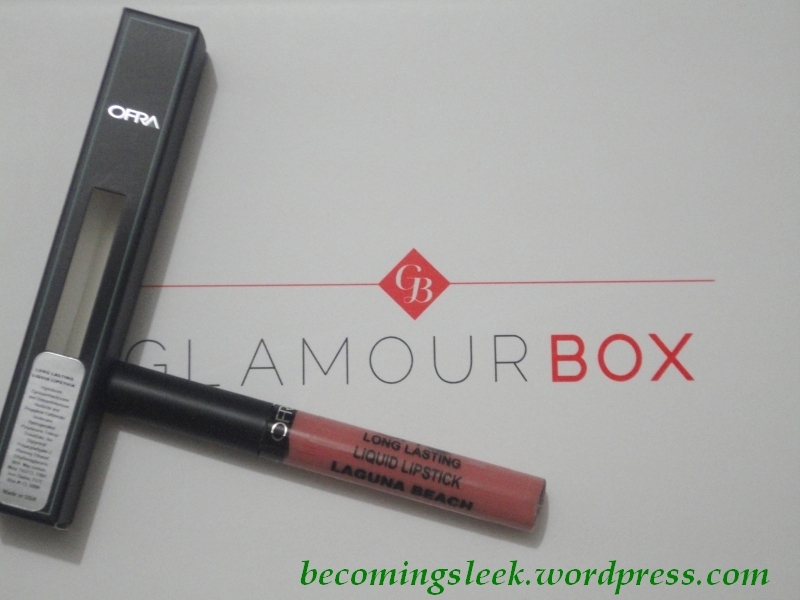 item in this box is Ofra Long Lasting Liquid Lipstick in Laguna Beach. My jaw dropped when I saw this in the box! I’ve been lemming one of these lipsticks ever since they appeared in the Glamourbox store. The price of this alone covers the subscription cost! The shade Laguna Beach is a matte shade, on the plum side of pink. Check out this swatch below. This is of course full sized, 8 grams, and costs Php950. I can’t wait to try it on my actual lips! Next we have a duo of Ellana Minerals products. If you’ve been following me for some time, you’ll know that I’m a firm fan of Ellana products. We get a Multipurpose Mineral Powder in the shade Halo, and a Lip Scrub in Strawberry Vanilla. I’m quite excited as I’ve not tried either of these. According to the curation card, other people got the shade Brilliance instead. 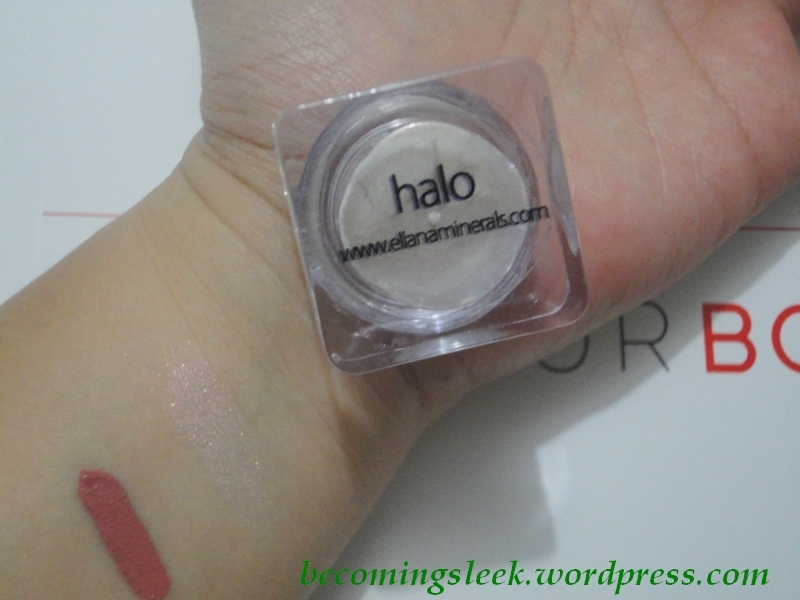 Check out the swatch of Halo below. The 1-gram pot of Multipurpose Mineral Powder costs a pretty fair Php160, while the Lip Scrub at 10 grams costs Php165. 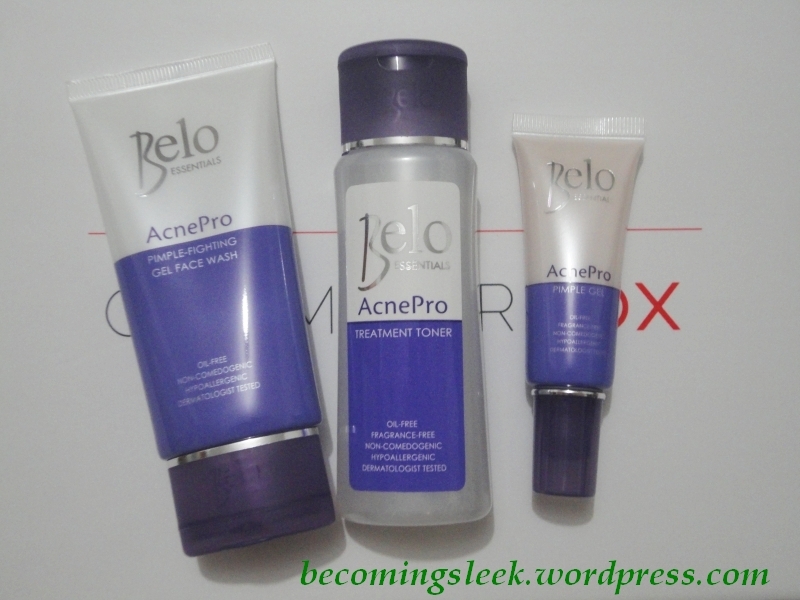 Next we have a trio of Belo Essentials AcnePro Pimple-Fighting Line: a Gel Face Wash, a Treatment Toner, and a Pimple Gel. I know what you’re gonna say. Maybe you’ve seen this in other boxes already, and you would be right. But as I only have this subscription active, I’m not that unhappy to receive this set. In addition, my big girl has just sprouted a set of pimples, so I allowed her to try out the face wash. Great timing! The Gel Face Wash (full size at 50ml) costs Php99.75, the Treatment Toner (full size at 60ml) costs Php79.75, and the Pimple Gel (full size at 10 grams) costs Php149.75. We come again to another product that appeared in another box. TRESemme Smooth and Shine Shampoo and Conditioner Trial pack comes with 90ml sample bottles (full sizes are 440ml, Php275 each), which comes to a price of Php56.25 each. I think this is enough product for a good week or so of use. 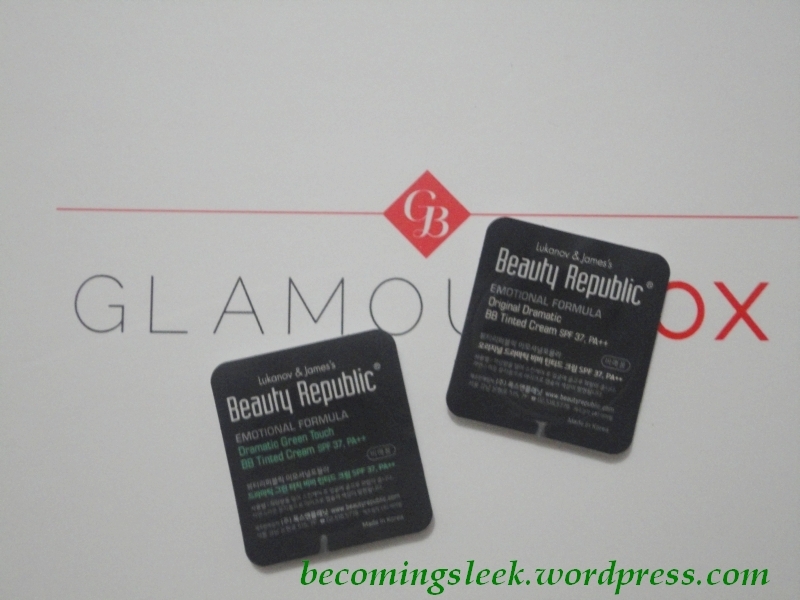 We’re actually provided a couple of samplers of Beauty Republic Original Dramatic BB Tinted Cream and Dramatic Green Touch BB Tinted Cream. These are super tiny samples, and are probably good for one use each. It’s probably not enough to form a good opinion, but should be enough to see if the skin will react or not. 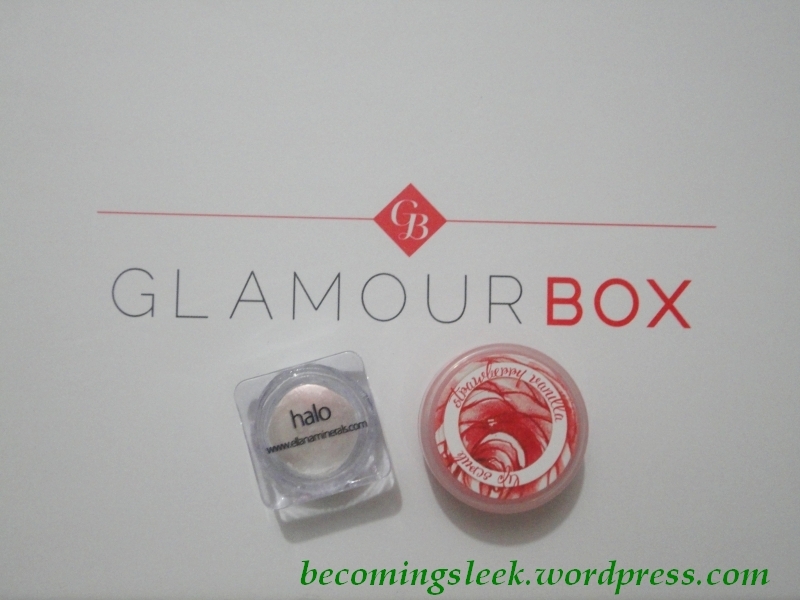 My impressions of the Beauties and Babies Glamourbox: To be honest, the first time I opened it I was a little disappointed by the general emptiness of the box and the fact that it didn’t actually have the brand that I was expecting (Pixi). 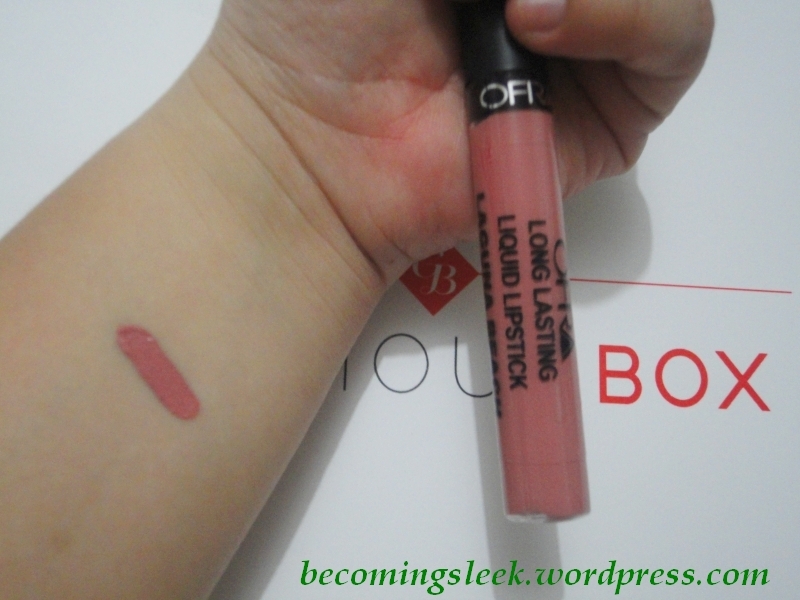 The sole presence of the Ofra lipstick really turned my opinion around, since I really really wanted to try it. The others are nice icing to this cake, but I can see that for some it’s gonna look like a pretty empty box. Value review: The total value of this box comes out to Php1716.75. Now more than half of that is the Ofra lipstick alone, which of course doesn’t bother me at all since it’s something that I really wanted. The rest are what Rae would call “grocery items” which are probably not a huge deal for some, but these are items I wouldn’t have bought otherwise. This is what subscription boxes should be, which is to let me try things that I wouldn’t have thought to try. 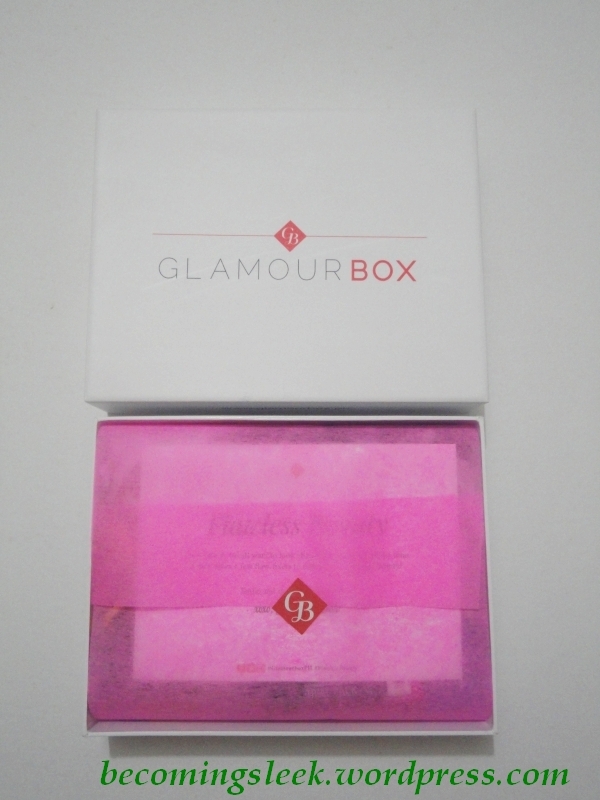 Do visit Glamourbox to avail of this box. They might run out of this soon! YES PLEASE??! 😀 Haha addict lang..
Yay! 😀 Did you get one eventually? Yeah medyo mahirap magcommit, hehe. 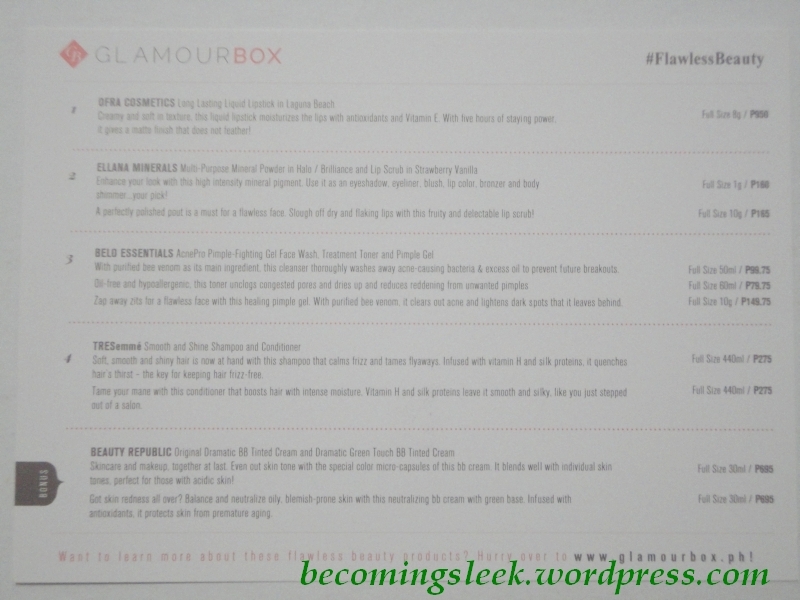 I’d say if you have none of these items yet, this is not a bad box to try Glamourbox with! Have you tried the bb cream? I was indifferent about it but I’m so curious about the green one!